Nancy Ranney manages the Ranney Ranch for the Ranney family. In 2003 she put in place a restorative grazing plan, based on planned rotational grazing, and started the Ranney Ranch Grassfed Beef program. 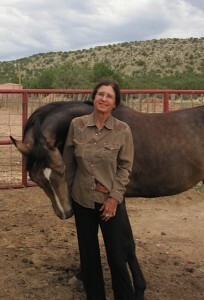 She is committed to running the ranch on the soundest, most humane, ecologically resilient principles. She works with Melvin Johnson, ranch manager, to develop ranch grazing plans and conservation programs. She also coordinates ranch workshops and retreats. 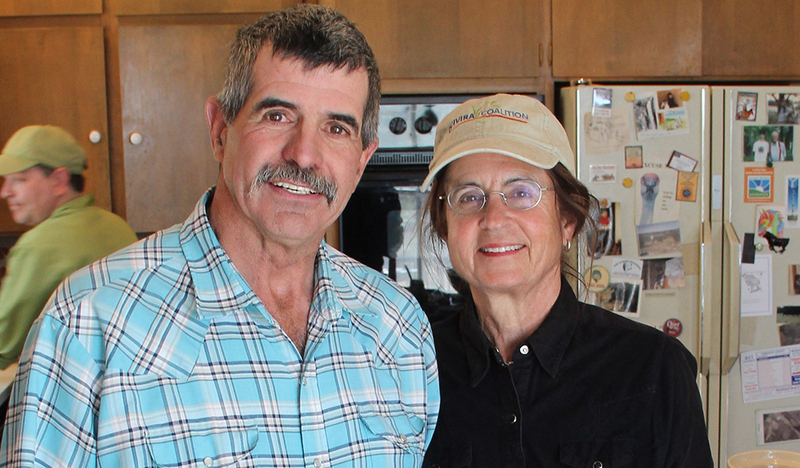 She is on the board of the Quivira Coalition and is President of the Southwest Grassfed Livestock Alliance. She frequently speaks to groups on the health and environmental benefits of regenerative management and grassfed beef. Nancy has a master’s degree in Landscape Architecture from Harvard University and a background in land planning. 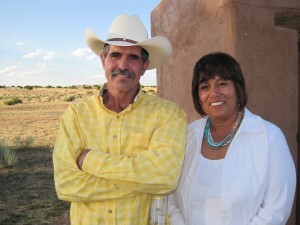 Melvin Johnson is a 4th generation New Mexico rancher. He and his wife, Esther, came to the Ranney Ranch in 1984 and raised their four children here. 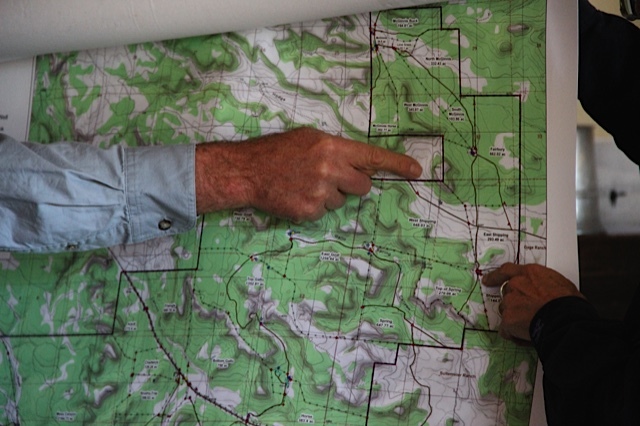 Melvin has served on his local Soil and Water Conservation board for 20 years and is presently Vice-chair for Region 6 of the New Mexico Association of Conservation Districts. He has attended the Graham School of Husbandry and the Noble School of Grazing. He has managed the Ranney Ranch for thirty-one years along with having his own herd.